A Russian website KinoMetro.ruprovided some details related to the trailer after it was shown exclusively to the attendees at CineEurope during the Warner Bros. presentation on Monday. 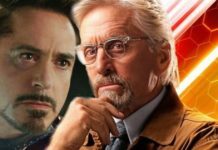 The trailer is expected to be unveiled online “soon,” and it would be quite an impact if the trailer debuts during the next month’s San Diego Comic-Con as speculated. 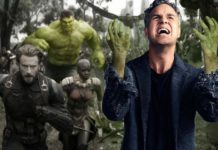 Or it might release ahead of superhero films Incredibles 2 (releasing on June 15) or Ant-Man and The Wasp (releasing on July 6). 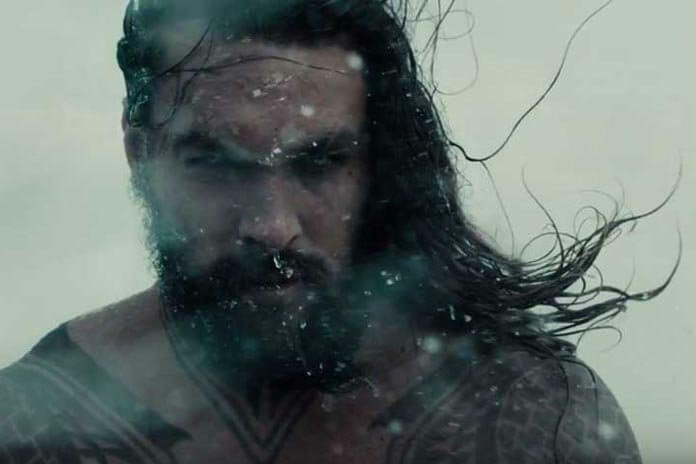 Last month we saw a new and more comic book faithful appearance of Jason Momoa’s under-water character which was unveiled in the form of a Licensing Expo promo poster. 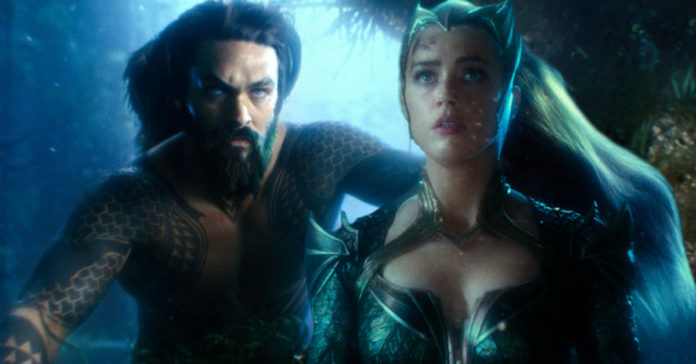 It showed the future Atlantean king wearing an armor which had green and orange hues, similar to what Aquaman wears in the comic books. This film directed by James Wan showcases how a drunkard Arthur Curry became a majestic king. 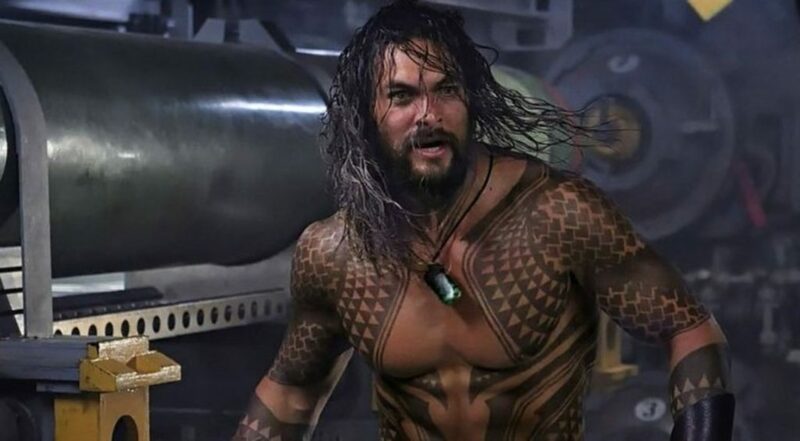 “I think after Justice League, everyone got a pretty refreshing look at what Zack [Snyder] intended for Aquaman,”Momoa told Entertainment Tonight. “The only thing that can save Atlantis is me fighting my own brother [played by Patrick Wilson]. 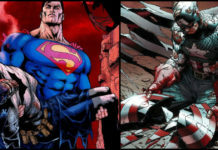 There’s a big battle, and there’s an epic [fight]. 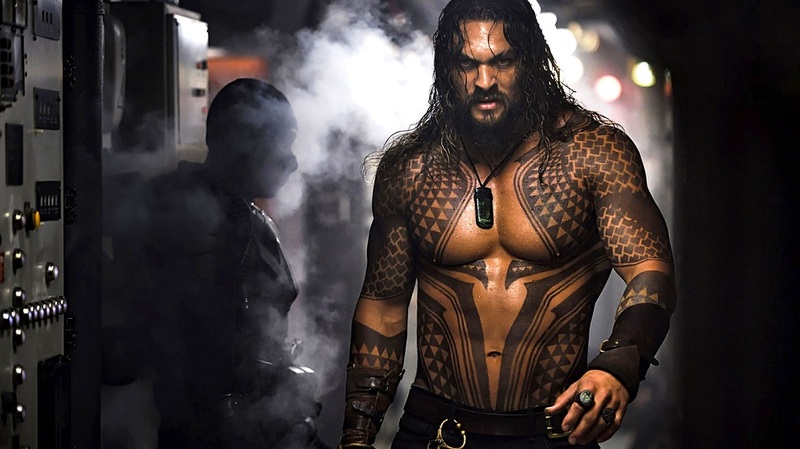 It’s also a big road movie because we travel all over the world,”Momoa had said. Aquaman will release in theaters on theaters December 21.